For many people, working out means going to a gym. But not all of us are lucky enough to have a private workout facility to use, so we head to a public gym, likely owned by a large corporation. 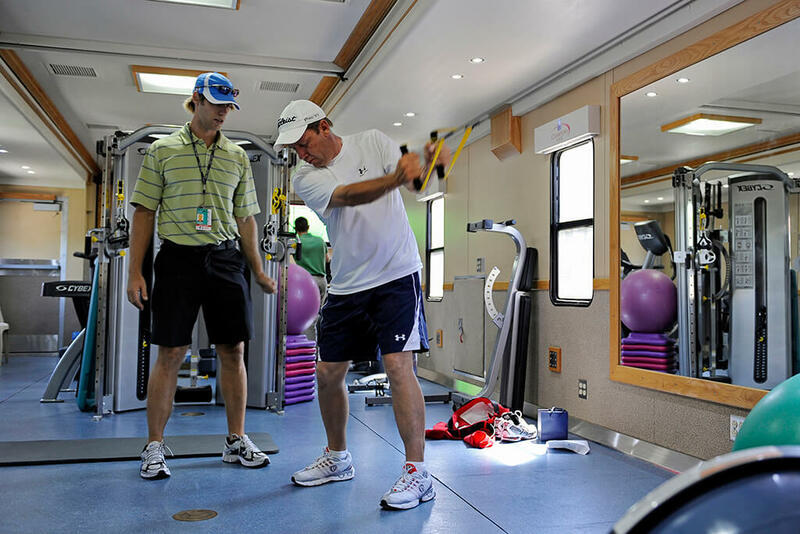 Here, gym-goers have access to equipment, classes, and even personal trainers if need be. While gyms may seem like a what-you-see-is-what-you-get place, gyms are full of secrets kept from the public. Take a look at some of the dirty secrets, lesser-known facts, and downright frightening aspects of the gym that most people don’t know about. Have you ever checked your personal trainer’s credentials? 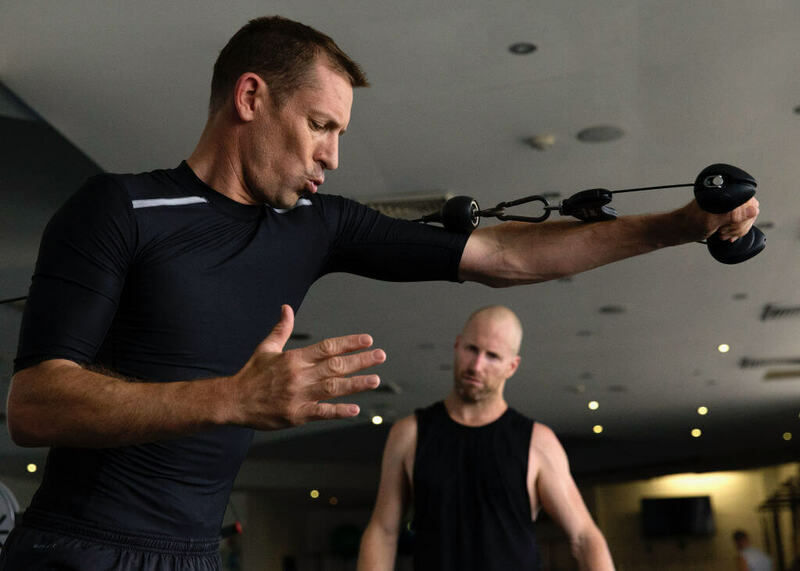 One of the ways that corporate gyms lure people into signing up is by demonstrating that they have a lot of machines that require little skill for less devoted members. Instead of showcasing their more technical machines like weight benches and cable stations, they hide those in the back and put their easier machines in plain view. 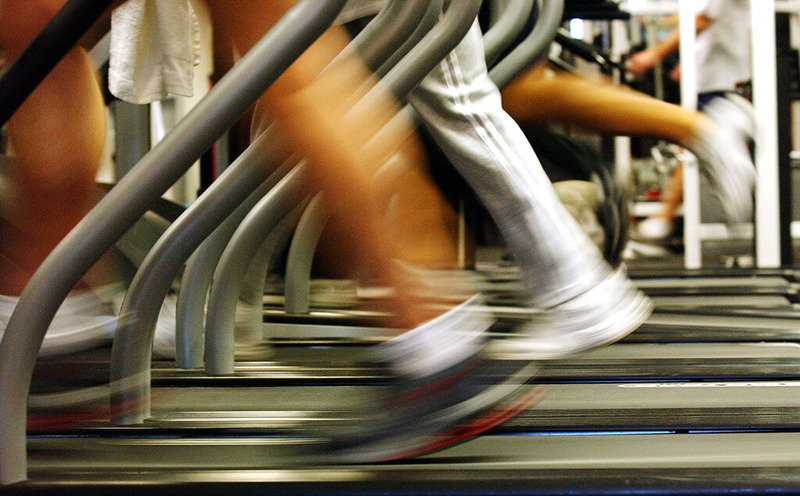 Equipment like treadmills and ellipticals are usually the most visible and are there are plenty to use. They are also the machines that allow the user to take it easy while still thinking they’re having an effective workout. Something that’s appealing to the average gym-goer. 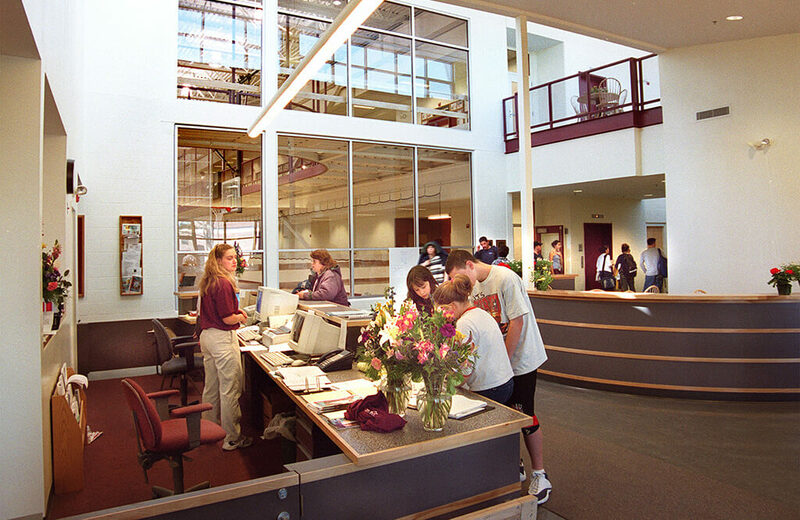 In many cases, gyms will often ask for a one-time sign-up fee when registering for a membership. While some gyms may request a payment of upwards of $200, as it turns out, these fees are often negotiable or even non-existent. Gyms may use the allusion of these payments to make newcomers feel as if they’re getting a deal when they’re still getting ripped off. If you threaten to back out of a gym membership because of the sign-up fee, the salesperson will often lower the fee or drop it completely. They would much rather have a year-long commitment from someone than a one-time fee. 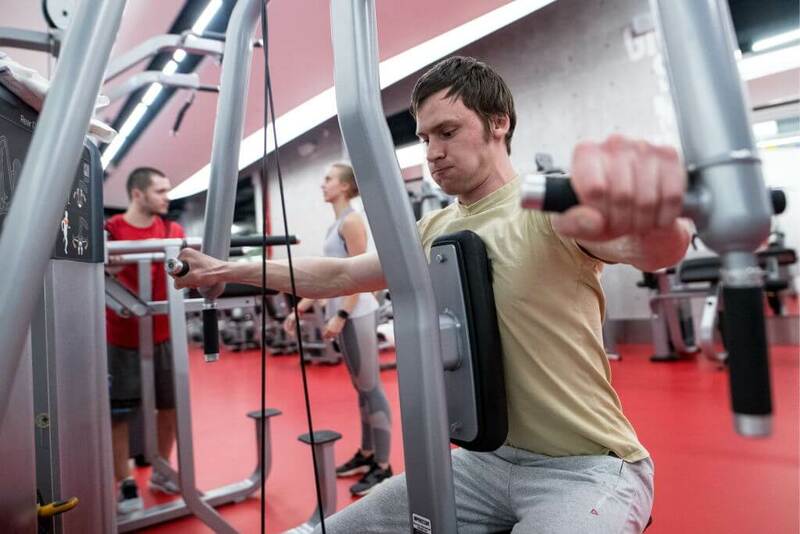 Considering that on a year-to-year basis, gyms tend to lose up to 50 percent of their members, gyms have been forced to come up with strategies to keep their attendance up. One strategy that has proven to be rather fruitful is offering group exercise classes such as swimming, yoga, dance, weightlifting, and more. This holds people more accountable because others are more likely to notice if you haven’t been attending, it can help develop friendships, and you may push yourself harder when exercising around others. According to a Nielsen survey, people that utilize the group exercise option not only are more likely to continue going to the gym, but also recommend their gym to others. When you sign up for a gym, it’s important to keep in mind that you most likely agreed that none of the faculty or staff can be held liable in the event that you get hurt. While there are certified trainers out there, it’s possible that yours might not be as qualified or knowledgeable as they or the gym lead on. Some trainers never receive formal education for their position and instead take a crash course on how to become a "professional" instructor. Although they want to help you reach their goals, it doesn’t always mean they know the best or safest way to go about it. If you do yoga, read on to learn a particularly dirty secret. 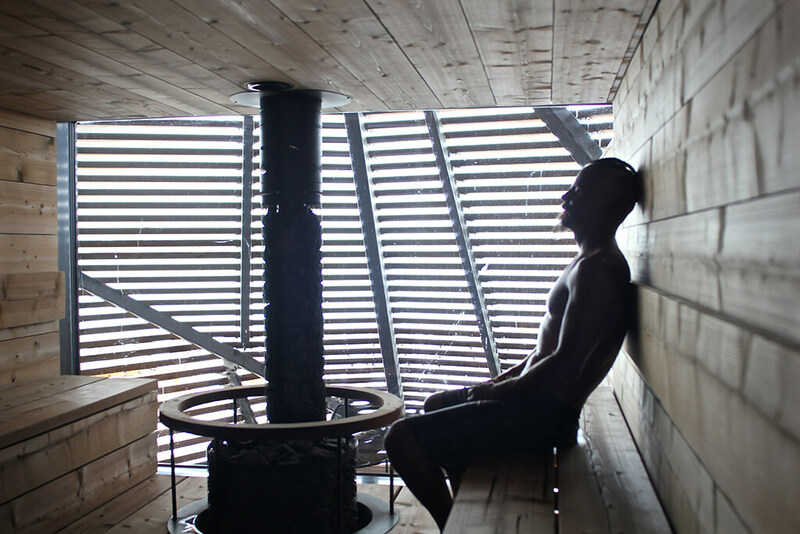 According to a former gym employee Patrick Miller, the sauna is a particularly special amenity to some guests, mostly older gentleman. So, if you plan on having a few minutes in the sauna after a workout, it’s important to remember that it has most likely been used as a Roman bathhouse since the gym doors first opened that morning. Yet, the sauna is usually out of commission because people abuse it and don’t follow the rules because they act as they own it. However, when it is down, Miller warns to watch out for the wrath of older sauna patrons. Although the gym is no real place to pass judgment, don’t think that the gym employees don’t notice odd quirks or strange routines that people have. 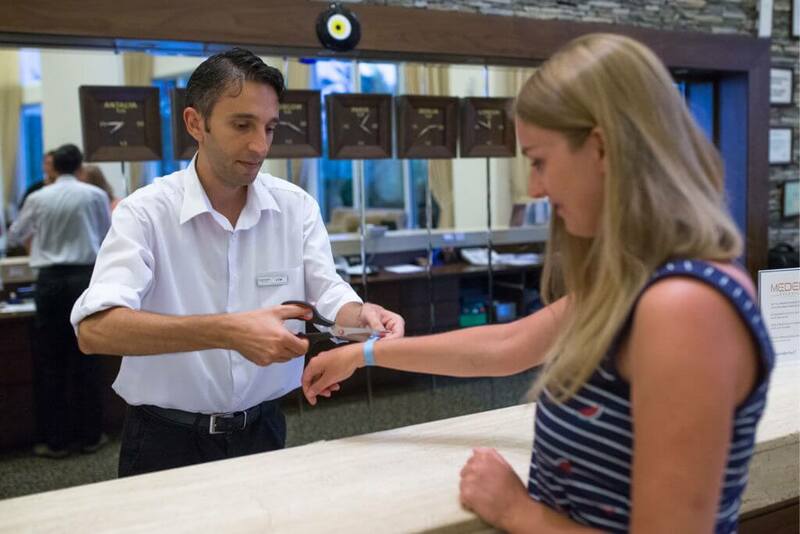 For example, many gym employees take note of members that come in, scan their card, only to leave right after. This is usually so that their company can see that they went and will continue to pay for their membership. Other employees have noticed people coming to the gym only to shower, or those who spend their time prowling around looking for their next significant others. So, yes, gym employees are usually watching you. 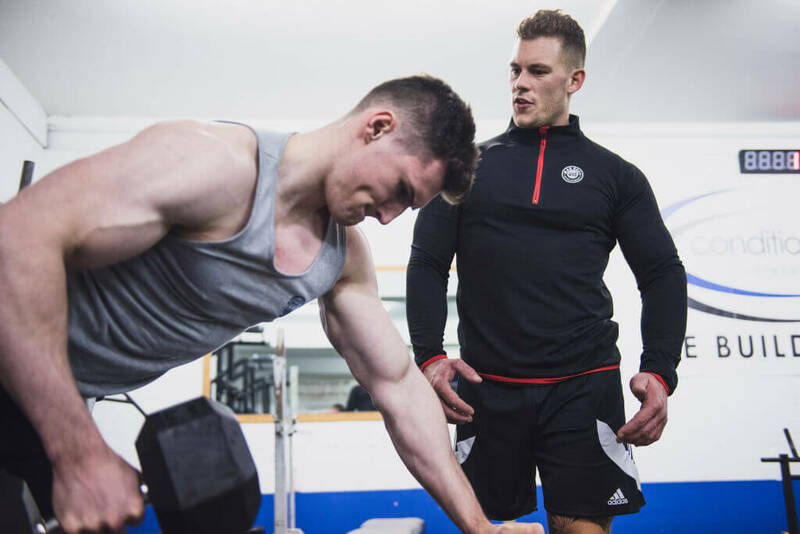 While many trainers-gym member relationships may start out as strictly professional, over time, people have been known to become extremely comfortable with their trainers. Since helping someone with their physique is already pretty personal, people feel comfortable enough to open up about other aspects of their life. Personal trainers can go from exercise gurus to life coaches, relationship advisers, and a whole manner of other titles. While not all trainers mind this kind of relationship, don’t forget that you’re probably not the only person spilling your secrets and problems to a trainer at the gym. Gyms aren’t the cleanest place on the planet, everyone knows that. The machines and the ground is covered with other people’s sweat, as well as the locker room and other equipment. 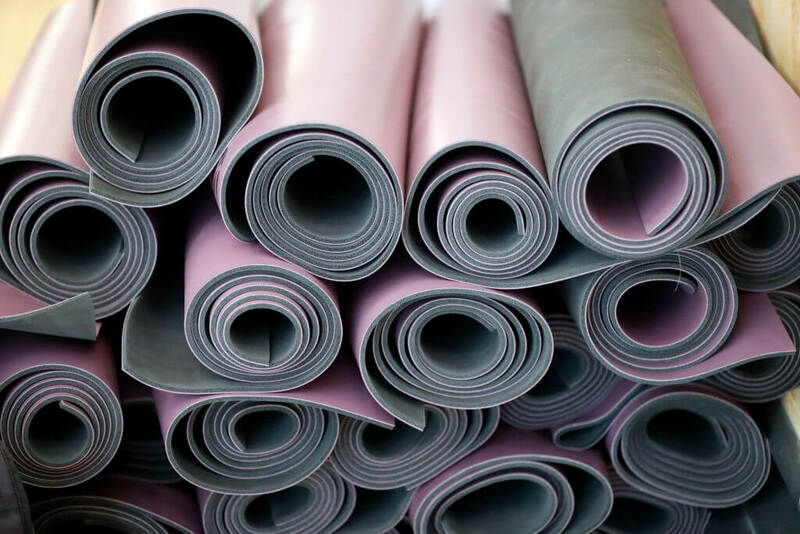 However, there are some things that will remain dirty, no matter how often they are cleaned — like the yoga mats available for members. Even if all the other equipment is cleaned once a week, this does next to nothing for yoga mats which are a breeding ground for bacteria. They put you at risk of sickness, MRSA and other staph infection-causing bacteria. See why weight machines aren’t all they’re made out to be. Have you ever noticed that gyms have so much equipment everywhere that it seems borderline dangerous? Well, that’s because many gym franchises try to pack as much equipment as possible into the space that they have available. Not only does this make it look like they have a variety for potential members, but it also makes the gym more money. A lot of large franchise gyms get a cut of whatever equipment their franchise buys. Many gyms get a 10 to 15 percent cut of the equipment the gym buys which is just more money in their pocket. 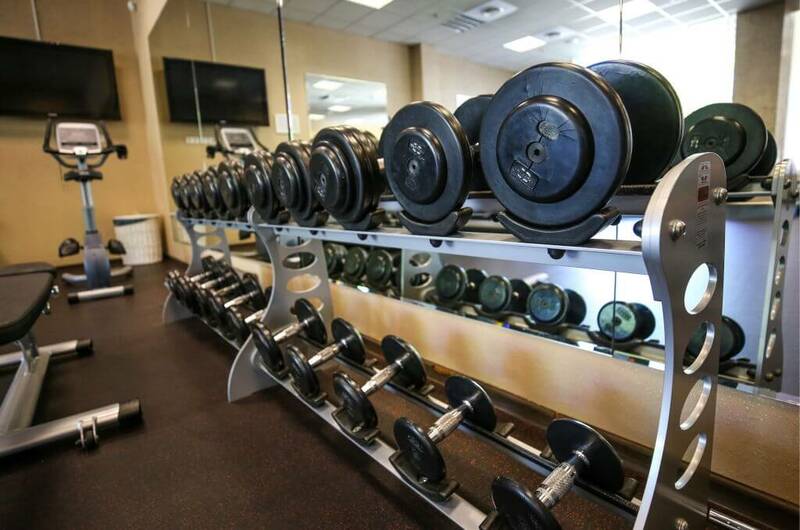 In the gym business, the best members are those that don’t actually show up. After all, if a member is still paying the gym for a membership but doesn’t show up, it’s basically like free money for the gym. Also, they recruit as many people as possible to become a member, usually more than they can even accommodate. Supposedly, a typical Planet Fitness has around 6,500 members, but only enough room for 300 at a time. So, if everyone did show up, there wouldn’t be enough room for everyone, not even close. Whether you’re trying to get into lifting or are an avid gym-goer, there are some machines and equipment that are considered dangerous no matter what your skill level. Just because a machine is at a gym doesn’t necessarily mean that it is either effective or safe. This is especially true for machines that involve weights. They are rarely designed with the proper biomechanics in mind and have been known to need excessive maintenance in order to work correctly. These machines are constantly being used, so it’s rare that they’re up to standard, which can lead to bodily harm. Coming up: Maybe skip on a smoothie after your next workout. 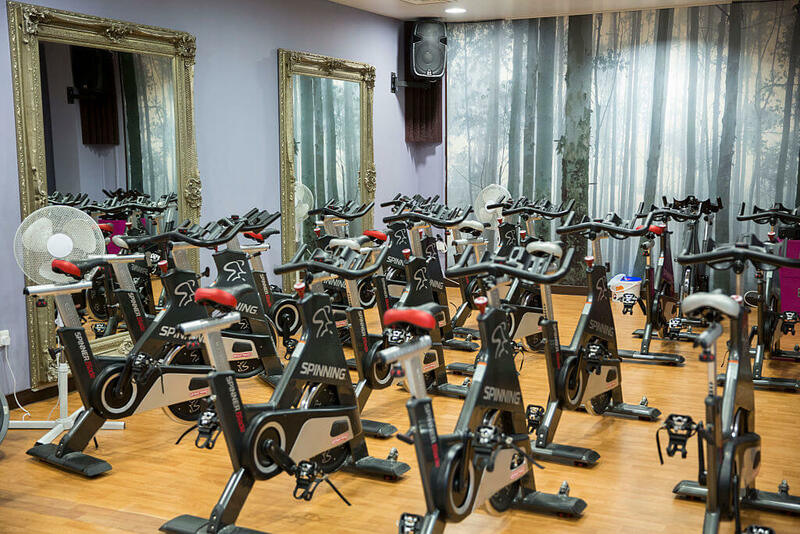 There’s nothing wrong with going to a spin class. Most of them are great exercise and add a sense of camaraderie among others in the class. 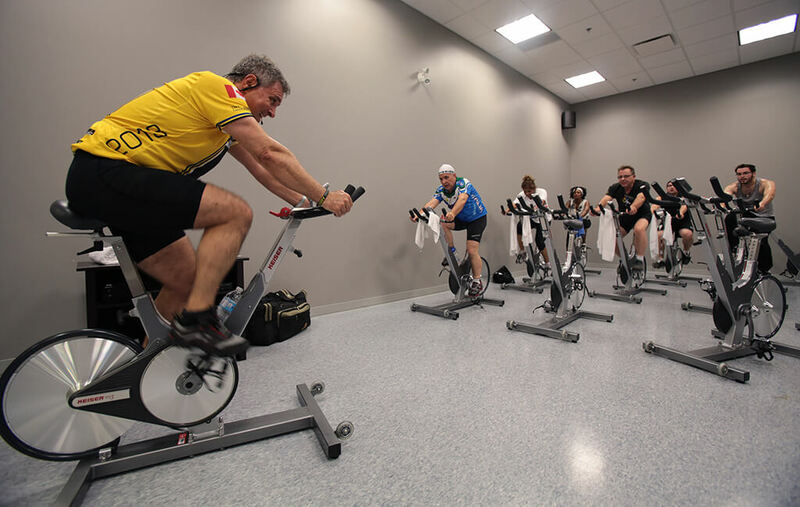 Yet, a lot of spin classes incorporate other exercises on the bike such as squats, push-ups, hovers, and a variety of other motions. Apparently, a lot of these maneuvers are dangerous when performed while on a bicycle. Not only can you slip a pedal and injure yourself, but many of these extra movements were created to be performed on a flat surface, not while pedaling a bike. Just because a gym has a snack and smoothie bar, that doesn’t necessarily mean that it’s healthy. More often than not, cheaper ingredients are less healthy and it’s not cost effective for a gym to ensure that their members are getting the best ingredients possible. Even common protein bars sold at gyms aren’t always the healthiest option for a post-workout meal, which means that smoothies are far from it. 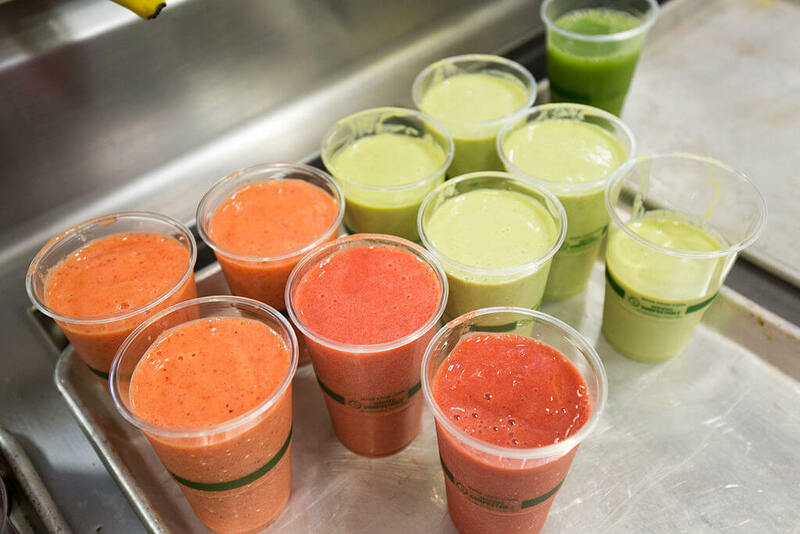 Many of these gym-prepared smoothies are packed full of sugar concentrates and processed proteins, leaving their members walking out drinking more calories than they burned during a workout. See why monthly payments aren’t always the smartest option. After you sign up for a gym membership, plan on having it for a while because canceling is no easy task. 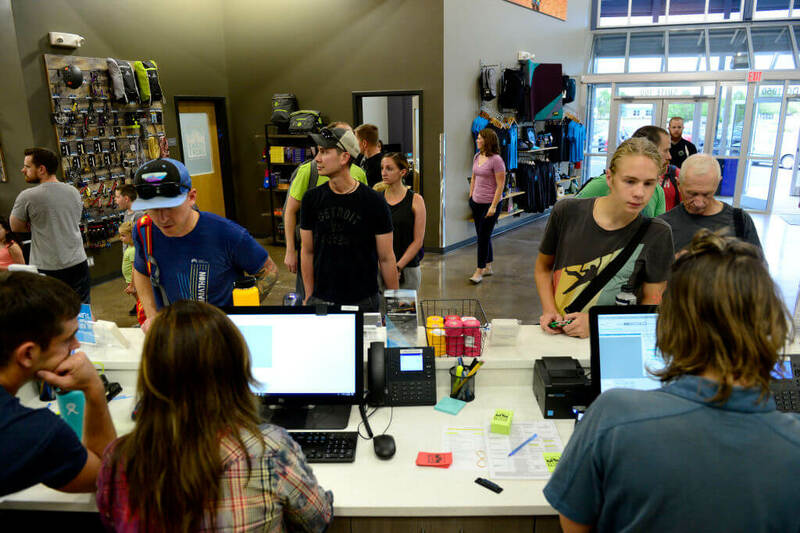 Every year, people file thousands of complaints against gyms that continue to charge people’s credit cards regardless if they went through what they thought the correct steps to cancel were. Gyms have numerous sneaky ways they get you to keep paying, one of which is requiring a valid reason for why you’re canceling your membership. Other typical schemes involve fine print in their contracts that claim you can only cancel in person or other unnecessary requirements. If you manage to hurt yourself at the gym, good luck trying to get anything out of the gym. Many clubs have hidden liability waivers within the contracts that essentially grant them immunity against any injury claims. If you do attempt to sue the establishment, chances are you won’t be able to get in contact with their insurance company let alone know their name, as many gyms keep that information private. They are able to do this because within most contracts, gyms claim they have a right to withhold their insurance information, something most people scan over before signing. Considering that many people may live in urban areas and cities with heavy air pollution, skipping a run outside and going to the gym instead doesn’t sound like a bad idea. Studies have proven that those who exercise in polluted areas are more prone to health issues in the future. Yet, a study done by The New York Times showed that many gyms have high levels of air pollutants such as formaldehyde, airborne dust, and carbon dioxide. Numerous gyms tested had air quality well below the accepted standards. For many gym-goers, the monthly membership might sound like the cheapest and most reasonable plan. If you don’t want to commit to a full year, paying monthly gives you the opportunity each month to cancel (if you can). However, if you go with the monthly subscription and don’t plan on going every day it might be in your interest to look into the pay-as-you-go option if available. According to a study done by UC Berkely, those who only attend the gym a few times a week could save over $150 every six months if they opted for the pay-as-you-go system. 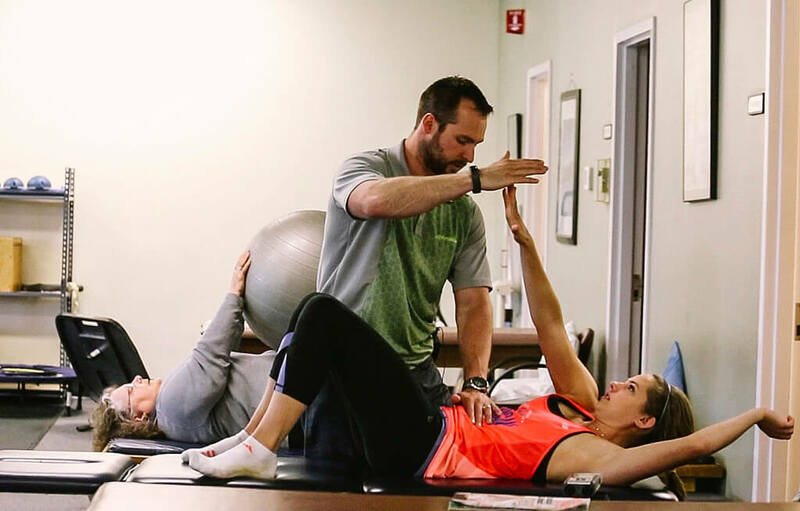 In a place where people are pushing their bodies to the limit, lifting heavy weights, and getting their heart rate up, you would think gym staff members would be prepared for all manners of medical emergencies. Unfortunately, that’s not always the case at all fitness clubs. 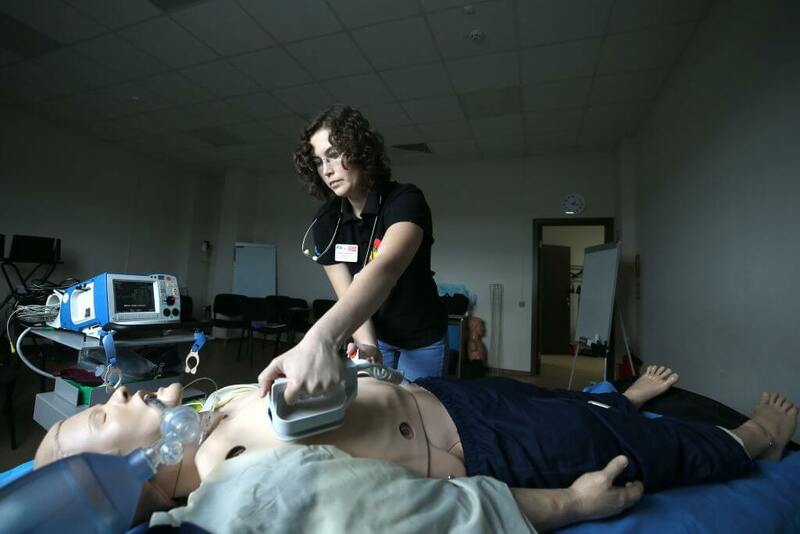 Not all states require that gyms have the proper equipment to treat someone if they break a bone, faint, or go into cardiac arrest. 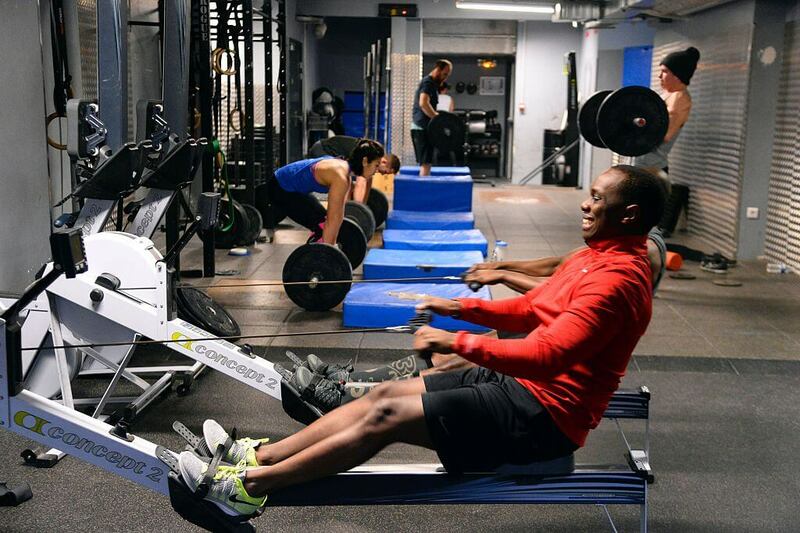 Even the gyms that are require to have such equipment available, it doesn’t mean that someone qualified to handle such equipment is going to be present at all times. For many big gyms, your personal goals and happiness come second to the money that you hand over with them. So, members that pay more for better amenities or access to certain classes tend to be treated better than other members. They want to keep these customers happy above all else so that they keep coming back or refer others to their gym. Those who pay for those expensive personal training programs have a completely different gym experience compared to the average Joe paying the base payment every month. The highest-paying member will always come before everybody else. There’s a reason that January is the busiest time in the gym on any given year. It’s right after people make their New Year’s resolutions to go to the gym, eat healthier, and the like. 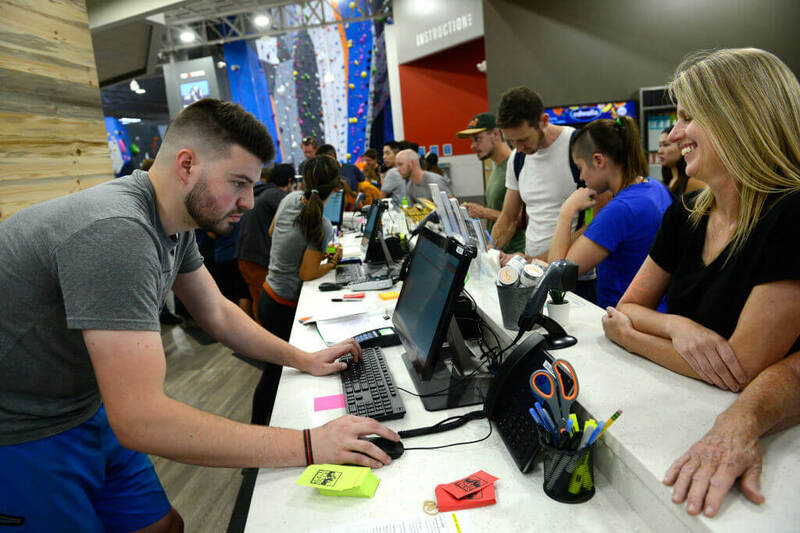 With everybody signing up for gym memberships, gyms make it seem like that that’s when they have their best deals, trying to encourage as many people as possible to sign up. In reality, the best time to sign up is during the summer when most gyms only get an estimated 6% of new memberships. At this point, they’re desperate to sign new people up and you’re more likely to get a pretty sweet deal out of them.